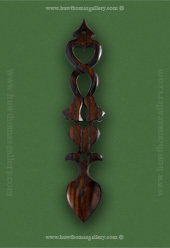 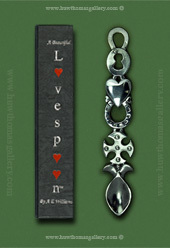 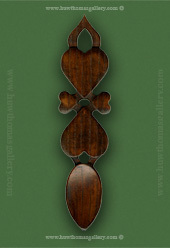 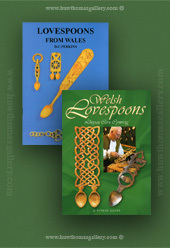 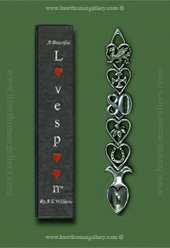 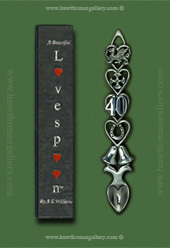 Here in our Welsh Lovespoon section you will find different types of Welsh Lovespoons featuring Welsh Emblems & Symbols. 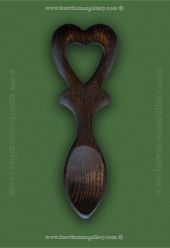 We have Lovespoons in both wood and pewter which can be used for lots of different occasions. 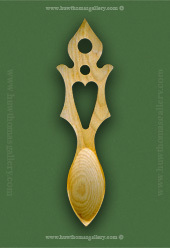 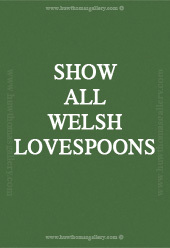 Lovespoons make great gifts and we have ranges suitable for weddings, wedding anniversaries, engagements and birthdays, or just as a present, or gift, from Wales. 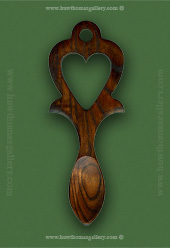 Click on the images below to be taken to view lovespoons within that catagory.